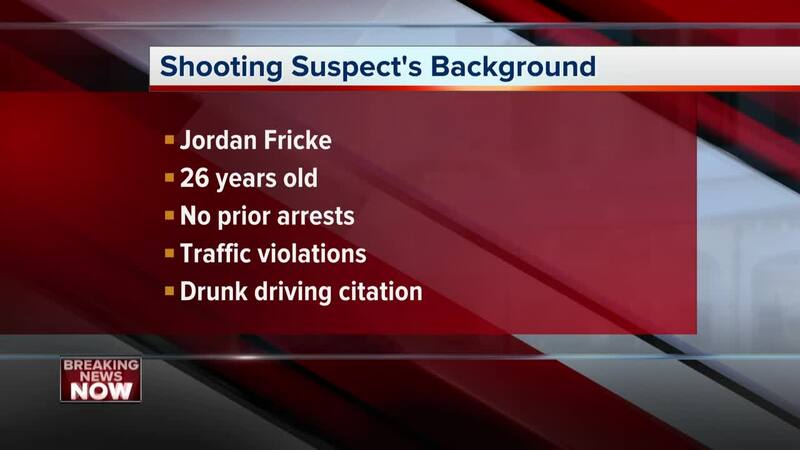 The man arrested for the death of Milwaukee Police Officer Matthew Rittner is 26-year-old Jordan Fricke of Milwaukee. Our I-Team found he has no criminal record, no record of arrests and before Wednesday, did not have a mugshot. Rittner was part of a tactical enforcement unit that was serving a search warrant Wednesday morning near 12th and Dakota. Morales said someone shot at officers as they were about to breach the door. Rittner was shot and later died at Froedtert Hospital.